It’s probably no secret that I hate using Eclipse. It’s always been a slow, memory-hungry, nigh-untamable beast. It’s always made my computers feel inadequate, even if they’re perfectly fine for everything else. 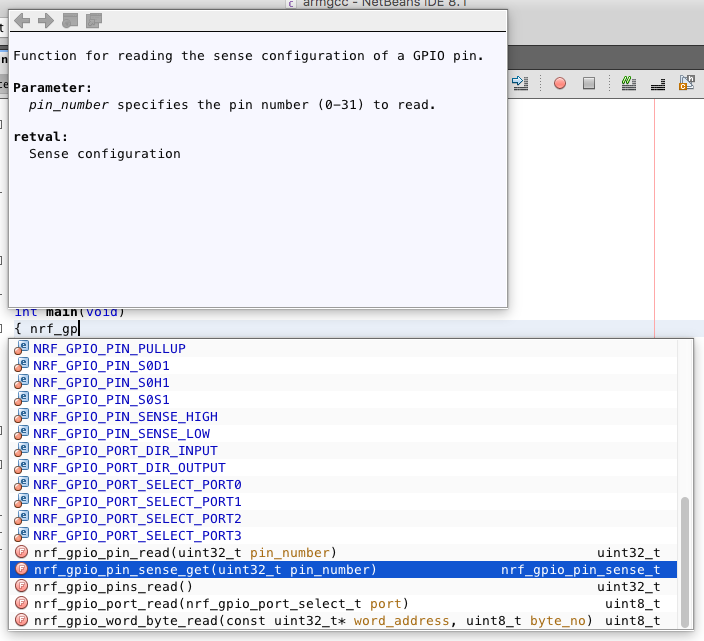 After playing around a bit with NetBeans for an embedded systems project using the Nordic Semiconductor nRF5-series chips, I like Eclipse even less. 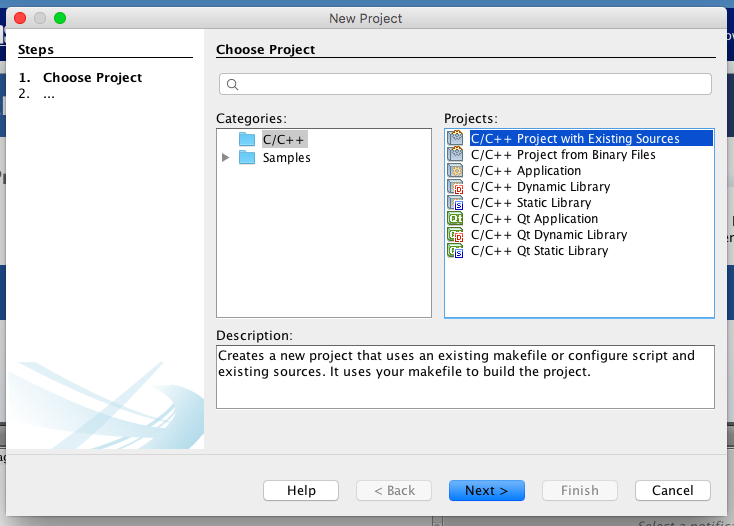 NetBeans has a great parser for existing Makefile-based projects. 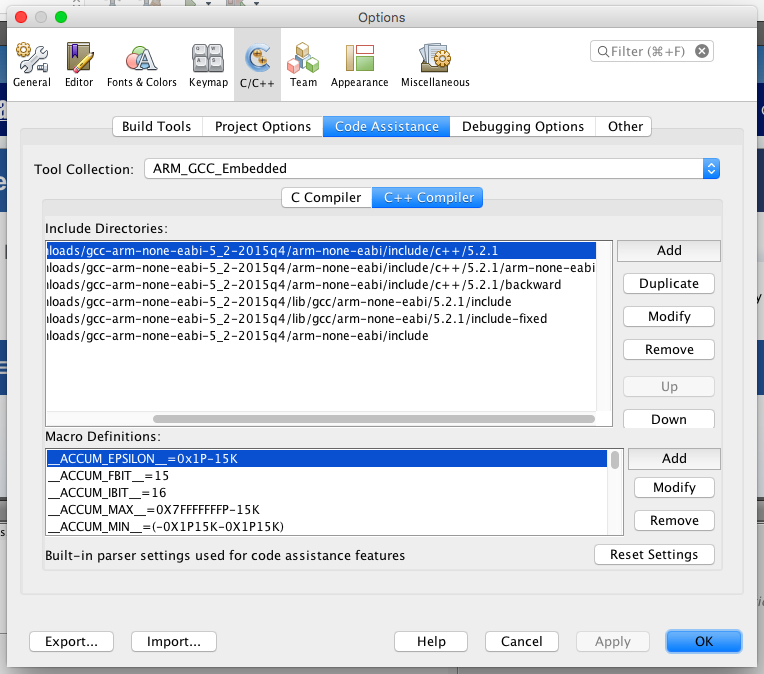 Unpack the GCC ARM Embedded tools from Launchpad. Unpack the tools and the Nordic nRF5 SDK. 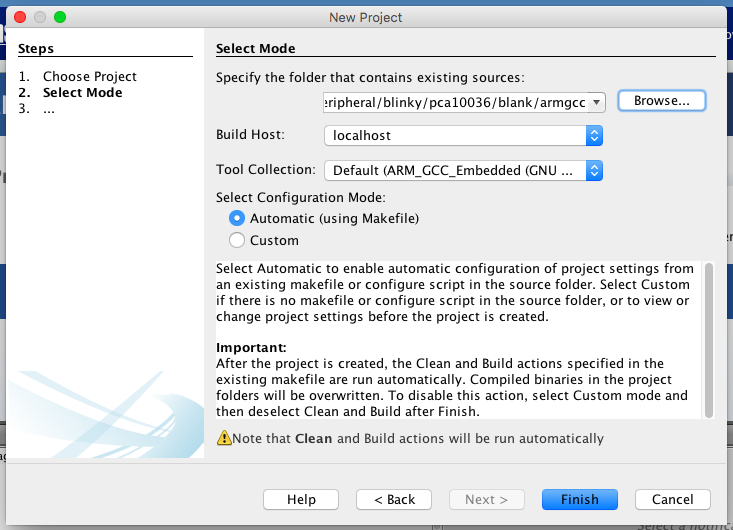 You may get a failure right after the project is imported, NetBeans will attempt to make the Makefile once, in order to automatically detect all of the -D defines, -I include folders, and -L library folders. 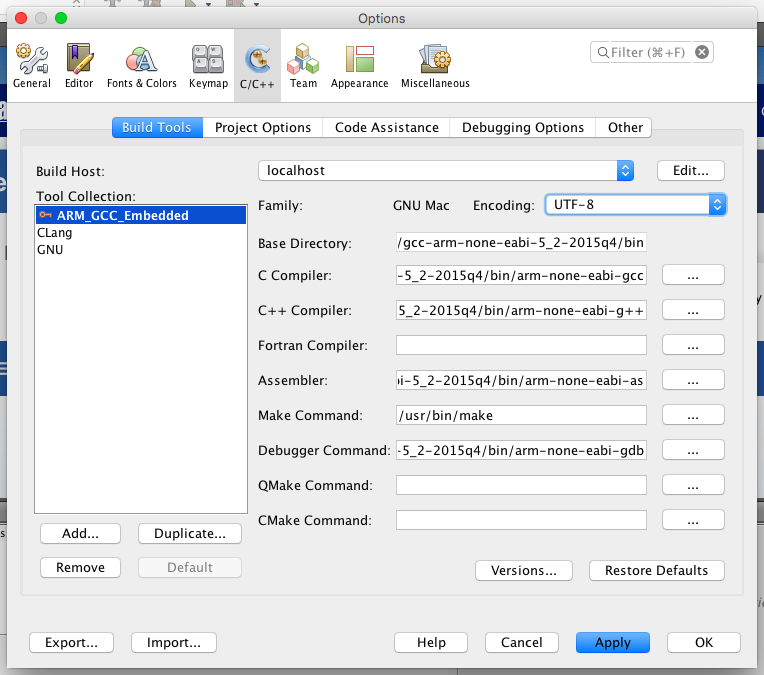 The problem is an incorrect gcc compiler version, which comes from included Makefile settings in the nRF52 SDK. 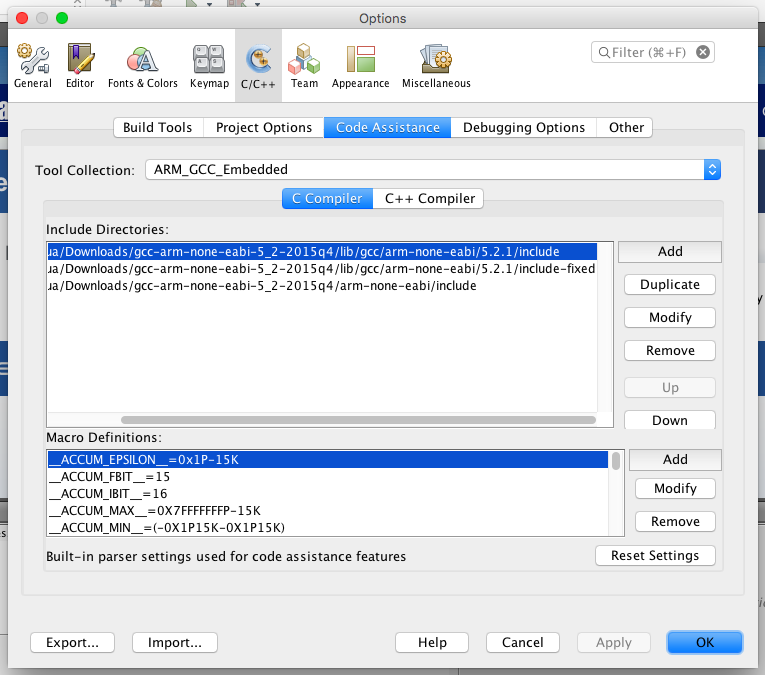 Open up components/toolchain/gcc/Makefile.posix in the SDK, and change the GNU_INSTALL_ROOT and GNU_VERSION defines to reflect the real version of the GNU tools that you downloaded. Now Autocomplete and Jump to Source work! I must’ve spent a day and a ton of googling to figure out this same level of functionality using Eclipse, and even then the autocomplete would usually glitch. Never mind the hard disk thrashing that Eclipse always seemed to give my systems. 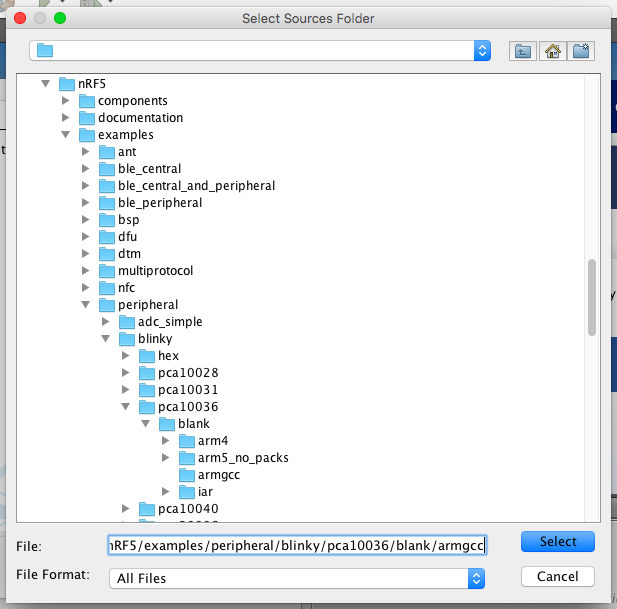 Kudos to the NetBeans team for making my day easier!